From the core founding members of the MX vs. ATV franchise comes the ultimate off-road racing experience: BAJA. From the core founding members of the MX vs. ATV franchise comes the ultimate off-road racing experience: BAJA. 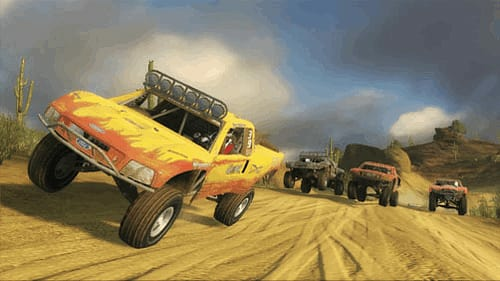 Conquer the toughest terrain Mother Nature has to offer and build the ultimate off-road vehicle in the most realistic, edge-of-control racing game ever created. 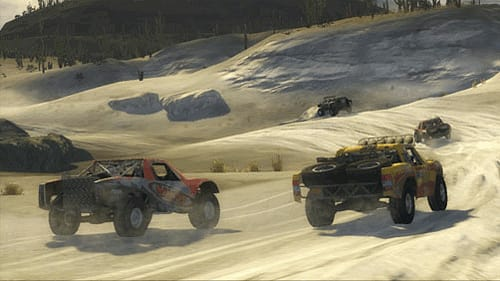 Combining the best elements of the real-world sport with the right balance of arcade fun, BAJA transports players to the epic open worlds and unforgiving terrain found at the pinnacle of off-road racing. Stunning visuals, vertical environments, and unpredictable terrain are crossed in over 100 square miles of drive-to-horizon landscape. 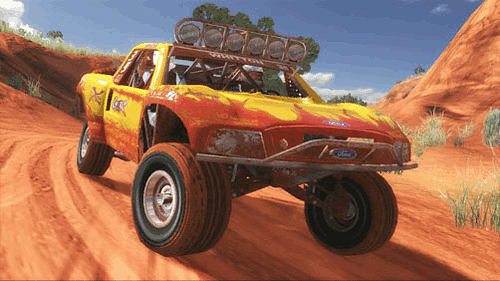 Master hill-climb, circuit, and rally races to earn career sponsorships on the path to off-road supremacy. Harness the horsepower of elite Trophy Trucks, 4x4’s and Buggies to finally compete in the definitive off-road endurance challenge, the Baja. 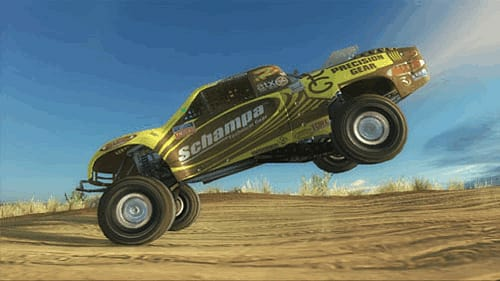 Supercharged Vehicles: Harness the horsepower of over 40 elite Trophy Trucks, 4x4’s and Buggies across eight varied vehicle classes. Horizontal Racing: Suspension, torque and horsepo wer are perfectly balanced to create the ultimate edge-of-control racing experience. 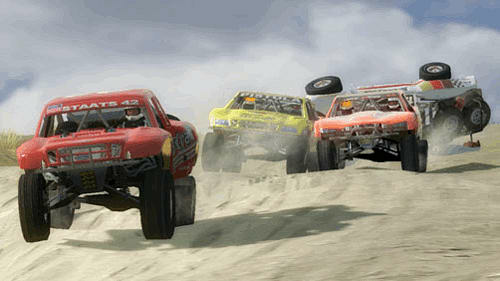 Multiplayer: Power past the competition in 4-player split screen and 8-player online racing.